Like you, we are busy people doing our best to live a healthy lifestyle despite our exhaustive daily schedules. Everyone has his or her own ideas about what is healthy, but what does healthy mean to you? Are you keen on healthy living or do you run a wellness activity? Connect with us on www.healthylux.com ! 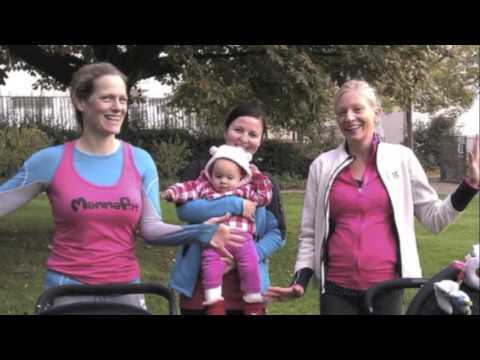 Previous Previous post: MammaFit – Mindful fitness classes for pregnant women or with your baby in Luxembourg. Join us TODAY! Next Next post: Looking for Beauty Products?